Crestwood is a beautiful area known for its feel of true Kentucky country. However, one of the many perks of its location is the fact that it still remains in close proximity to the city of Louisville. Sitting approximately 20 minutes from downtown, Crestwood residents can rest assured knowing they have full access to Louisville’s hospitals and medical facilities while still enjoying the serenity of the country-side. With so many wonderful homes available in the nature-filled area of Crestwood (and the rave reviews of the Oldham County School District), there is no reason to rule anything out due to the distance from the city. In fact, almost all of Louisville’s hospitals are within a 20 mile drive! Below is a list of facilities with their proximity to the city of Crestwood. Why not enjoy the best of both worlds? 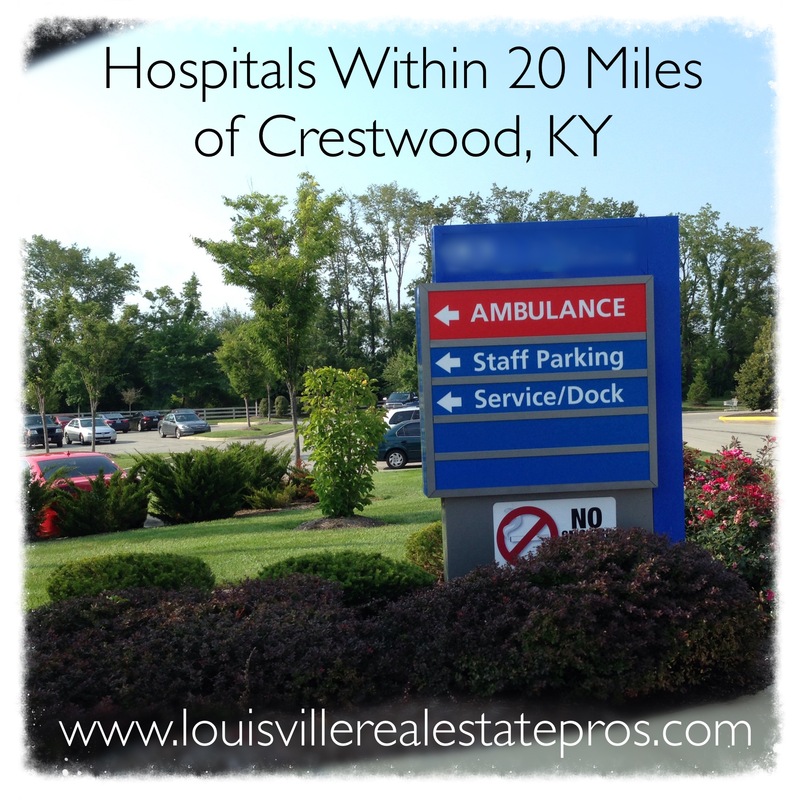 The University of Louisville Hospital, located at 530 S. Jackson Street, 40202, is only 19 miles from the Crestwood area. Along with the James Graham Brown Cancer Center and University Physicians Associates, University Hospital is part of a large medical complex in downtown Louisville. UofL Healthcare is an academic medical facility, so they consistently remain on the cutting edge of medicine. Kosair Children’s Hospital, in downtown Louisville, is located at 231 E. Chestnut Street, 40202. Conveniently located just blocks from I-64, Kosair Children’s Hospital is within a 19 mile drive from Crestwood, KY. The main campus downtown is just one part of a large network of hospitals, outpatient centers, and pediatricians’ offices all dedicated to the healthcare of the area’s children. Among these many locations, Kosair Children’s Medical Center – Brownsboro (4910 Chamberlain Lane, 40241) sits a quick 11 minute drive or 5 ½ miles from the Crestwood area. This offers those located on the East End of Louisville a highly convenient option when it comes to children’s health. Baptist Health Louisville, on the East End, is located at 4000 Kresge Way, 40207. The facility is within 17 miles of Crestwood and within minutes of I-264. With a mission to treat the whole person, mind, body, and spirit, Baptist East remains a leading force in healthcare. Also just less than 20 miles from the Crestwood area, Jewish Hospital presides in the midst of downtown Louisville. Located at 200 Abraham Flexner Way, 40202, this hospital is internationally renowned for its place on the leading edge of medicine and technology. Louisville’s Jewish Hospital is specifically known for its expertise in organ transplants. Norton Brownsboro Hospital offers a closer option to those located in the Oldham County/Crestwood area. At 4960 Norton Healthcare Boulevard, 40241, this facility is within a 6 mile commute. Norton Brownsboro offers the full spectrum of inpatient and outpatient care, but is also a part of a larger Norton Healthcare network. Whether you work in the medical field or would just like to stay close to the major conveniences of a large city, Crestwood, KY could be the place for you. Within 20 minutes, you can depart from your welcoming home under the cover of mature trees, enjoy a scenic drive, and arrive at one of the city’s most trusted medical facilities. Who knew there could be such a difference within a 20 mile commute? 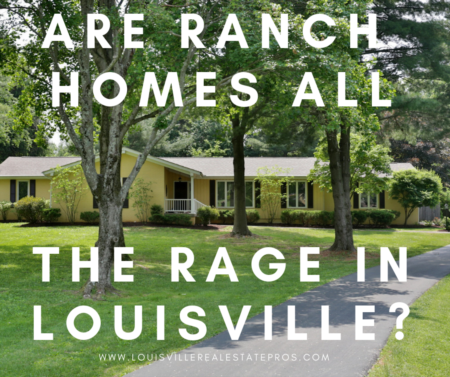 Are you looking to stay within a 20 mile radius of the Louisville Metro? 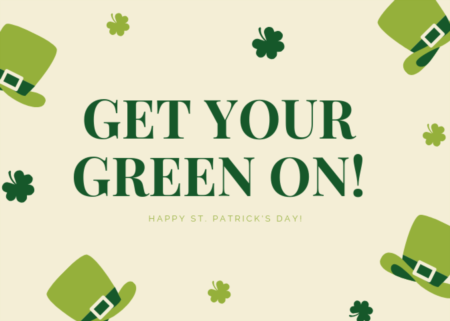 Contact the Louisville Real Estate Pros today!